There are 2 shops proposing this game for download at an average price of $ 22.49. We found the best promotion ongoing with a discount of 20%. Price is dropping (▼ - $ 4.99) in the last days. 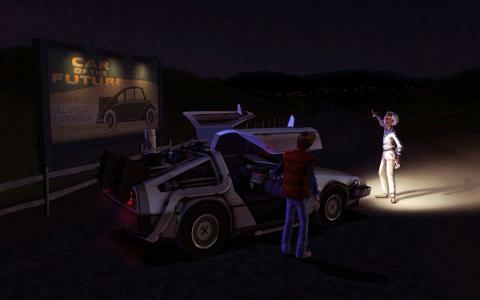 While it might not hit the heights of Telltales' other games like Walking Dead, BttF remains a pretty fun adventure that goes a good job of bringing the classic movie to life. 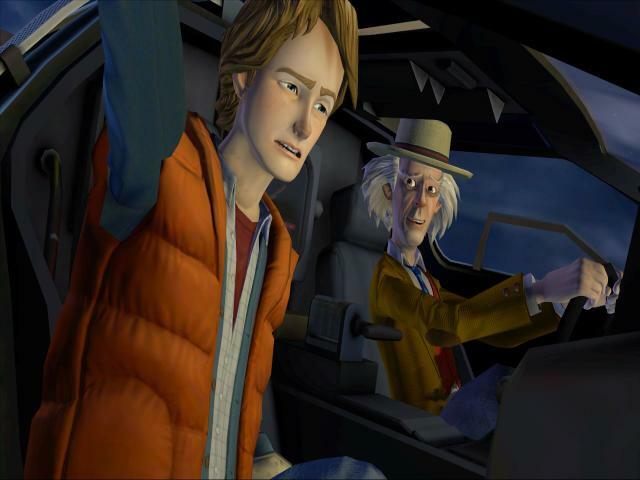 The story itself doesn't actually follow the film, but instead creates an interesting tale which revolves around Doc Brown's younger days, with basic goal of the five episodes being to help him find his vocation in life and which obviously ends up with a mixture of the time-travelling shenanigans that the movie franchise is known for. 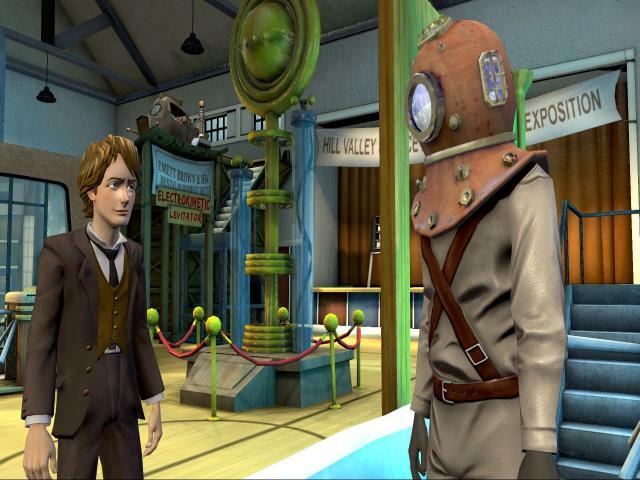 The game is basically a point-and-click adventure which features all the usual elements of the genre, including exploration and inventory-based puzzle solving. 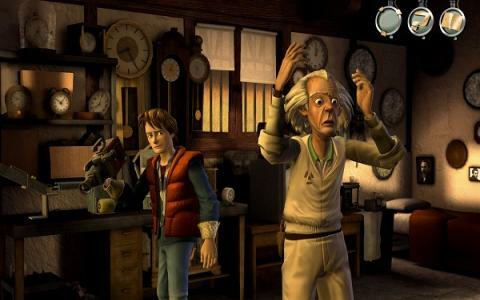 It's presented in episodic format, giving the game the air of a TV show, while it features the vocal talents of Christopher Lloyd as he reprises his most famous role. 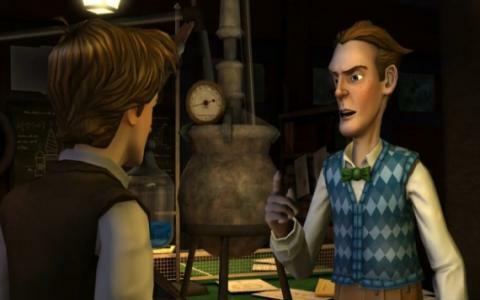 The actor voicing Marty does a good job too, and although the whole thing is presented in a very different visual style from the movie, it feels very authentic. 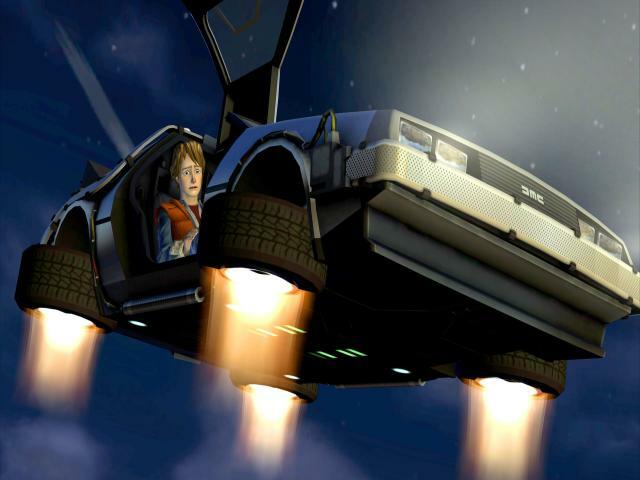 It's really this nostalgia factor that is the game's best feature, as in many ways, it isn't all that great. 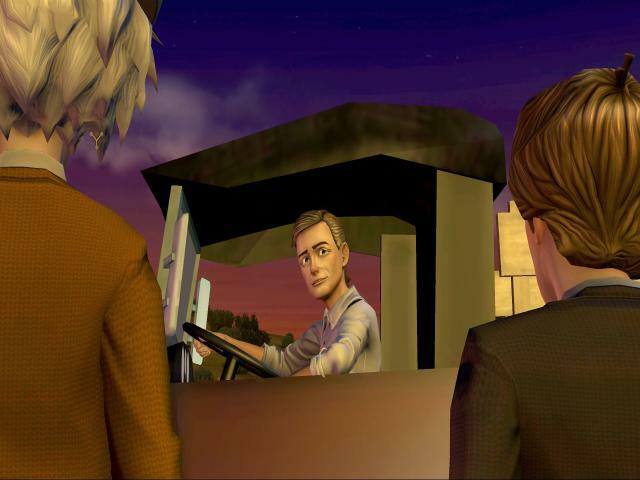 It gets off to a pretty slow start, with the first two episodes being quite tough going, and it isn't until the third one that the story hits it strides. 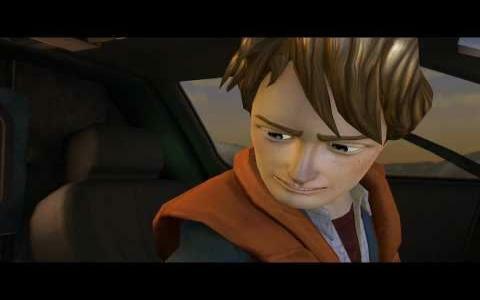 The script is well written, bringing to mind the movies well, while the dialogue is well delivered by the cast. However, there's little in the way of exploration and the player often feels closed in and claustrophobic, while the puzzles aren't that great either. If you're looking for some nostalgia, then check this out, but for a decent humorous adventure, then try Sam & Max or Discworld.